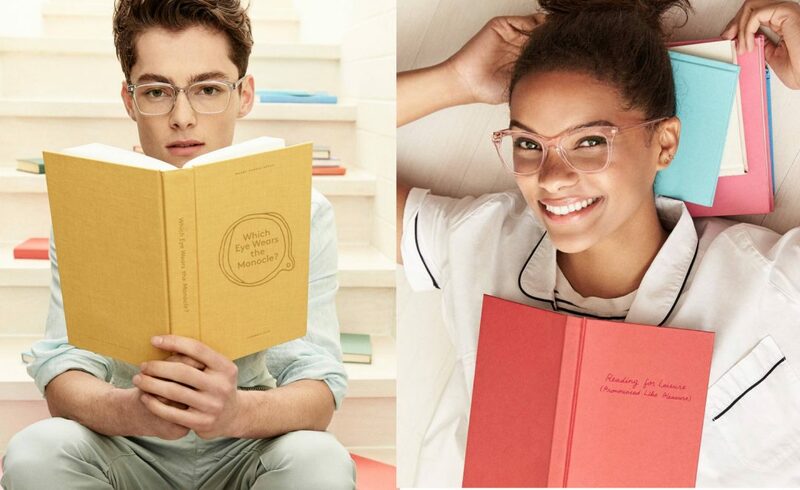 Warby Parker’s promise is to provide higher-quality, better-looking prescription eyewear. 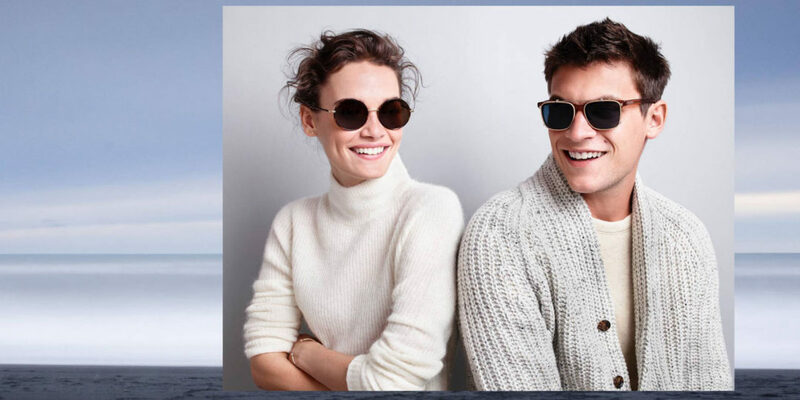 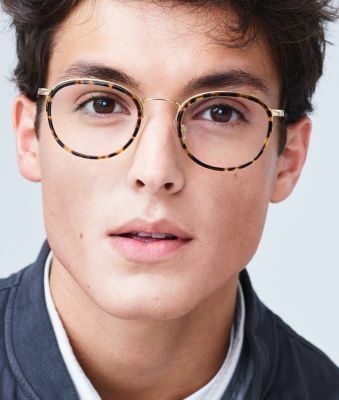 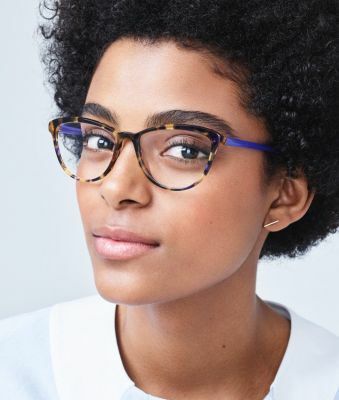 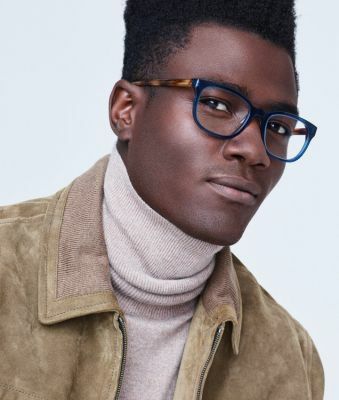 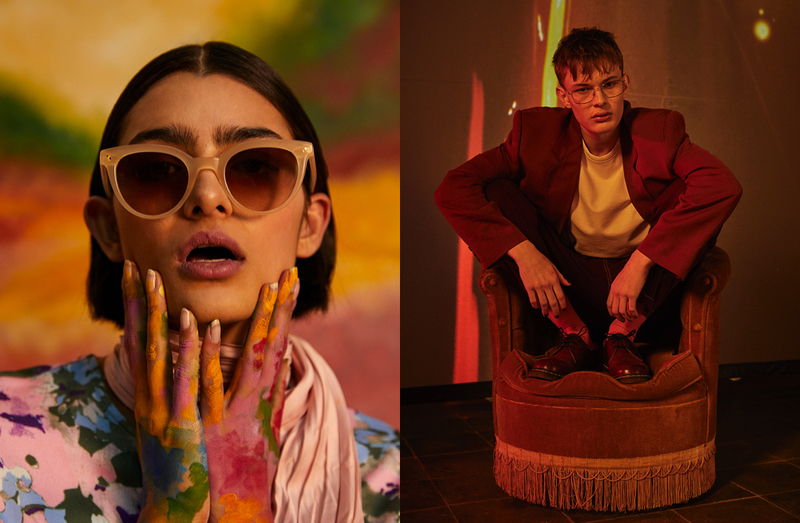 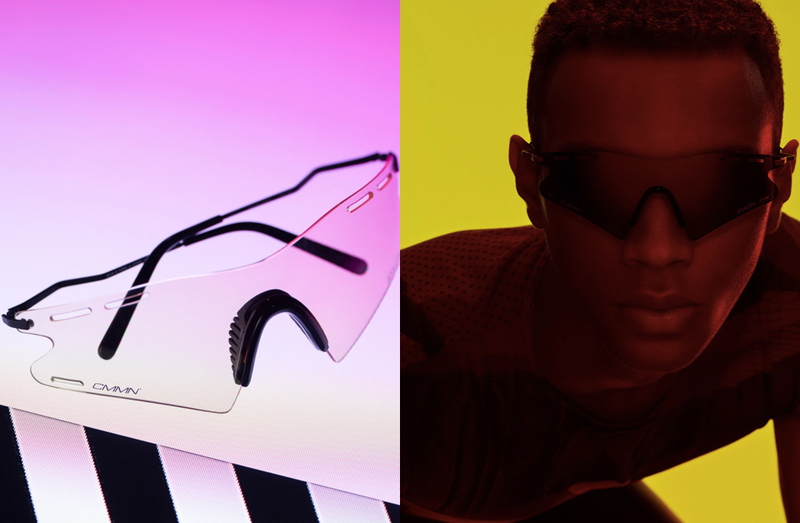 Warby Parker’s frames and lenses using state-of-the-art materials to craft their signature eyewear frames: premium cellulose acetate, ultra-lightweight titanium, and color-rich stainless steel. 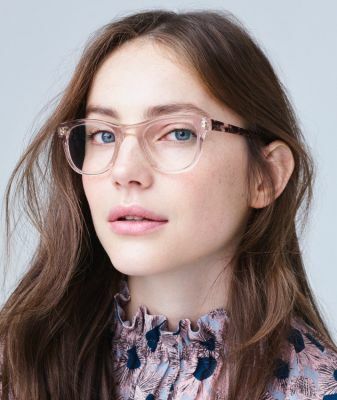 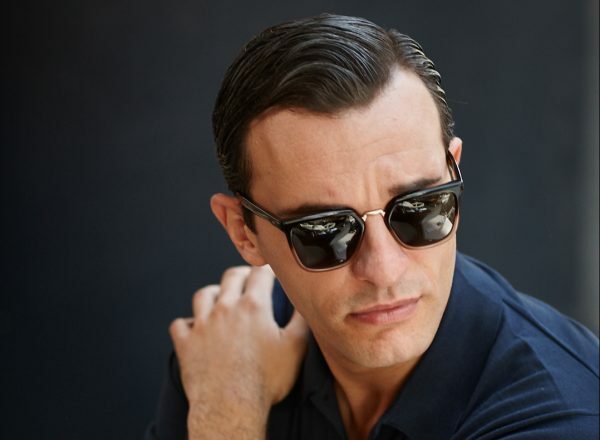 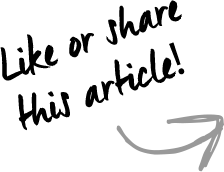 Warby Parker’s lenses are constructed from impact-resistant prescription material and provide 100% UV protection.